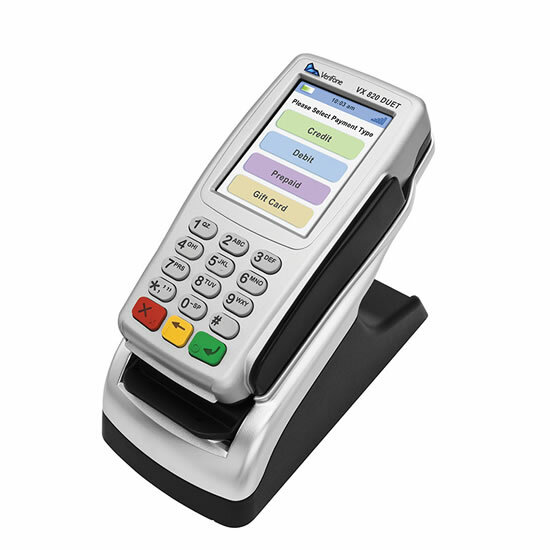 JIVA XT Series offers ample of performance and flexibility to satisfy the most demanding of daily POS operations. 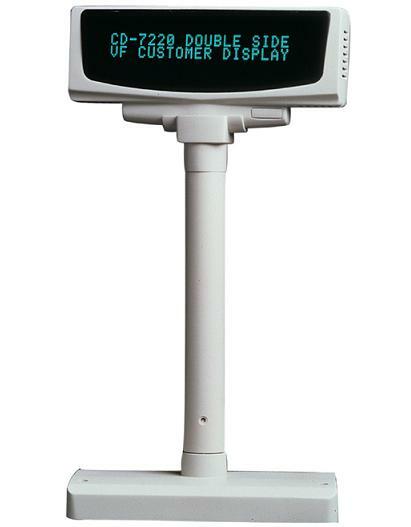 196mm / 286mm / 427mm / 517mm (using pole segments), 9.0mm character height, 2 line display with 20 characters per line, RS232C interface. 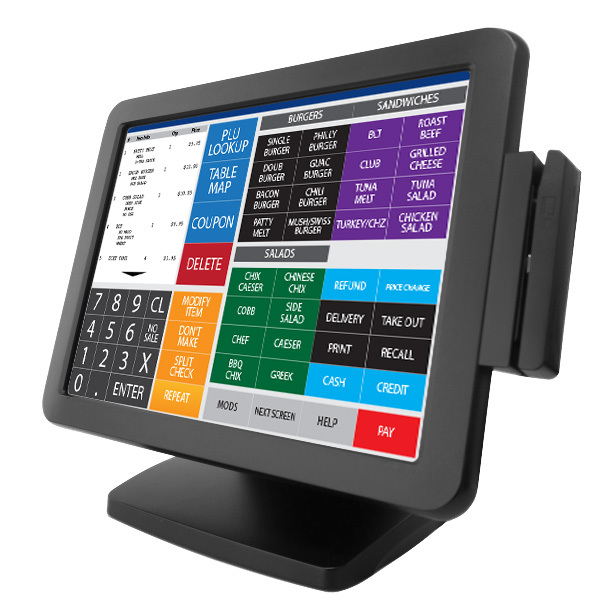 15″ active TFT LCD display, 5 wire resistive touch screen, 150cd/m² to 250cd/m², Integrated speakers, Standard or photo frame stand, Optional MSR, Vesa Wall mount option. 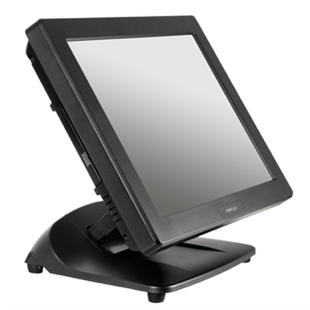 With an extra fast processor, this countertop card terminal is designed to allow shoppers quick PIN entry at the end of their store journey.